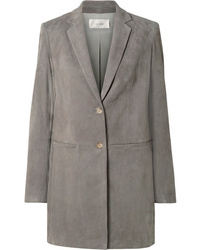 The Row Batilda Oversized Suede Jacket $4,690 Free US shipping AND returns! 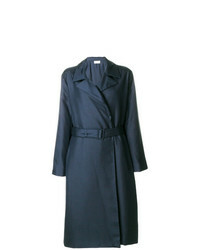 The Row Addy Silk Crepe Coat $2,495 $4,990 Free US shipping AND returns! 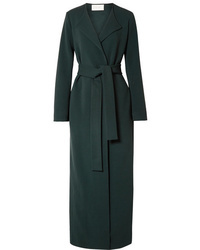 The Row Paycen Belted Ponte Coat $3,550 Free US shipping AND returns! 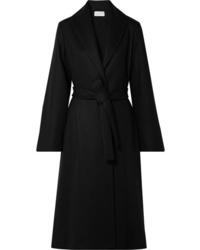 The Row Parlie Oversized Belted Cashmere Coat $12,290 Free US shipping AND returns! 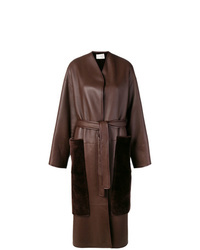 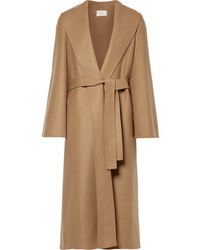 The Row Doree Oversized Cady Coat $3,050 Free US shipping AND returns! 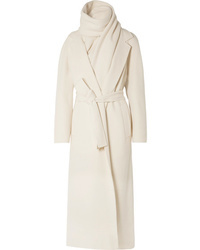 The Row Tooman Cashmere And Wool Blend Coat And Scarf $9,290 Free US shipping AND returns! 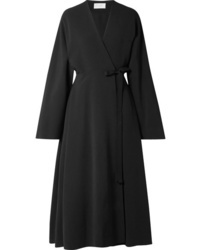 The Row Teymon Oversized Grain De Poudre Wool Coat $867 $2,890 Free US shipping AND returns! 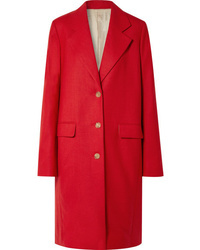 The Row Mewey Wool Blend Twill Coat $1,300 $3,250 Free US shipping AND returns! 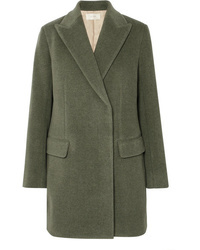 The Row Parlia Wool Coat $2,090 Free US shipping AND returns! 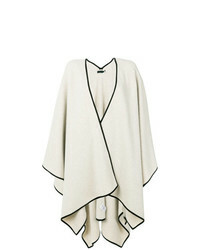 The Row Oversized Cape $6,761 Free US Shipping! 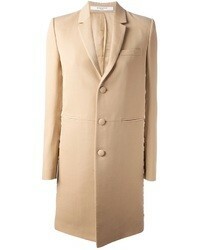 The Row Dundi Padded Coat $4,405 $4,895 Free US Shipping! 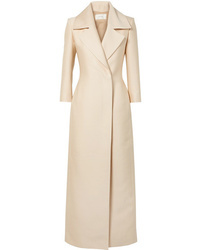 The Row Midi Coat $7,317 $9,145 Free US Shipping!